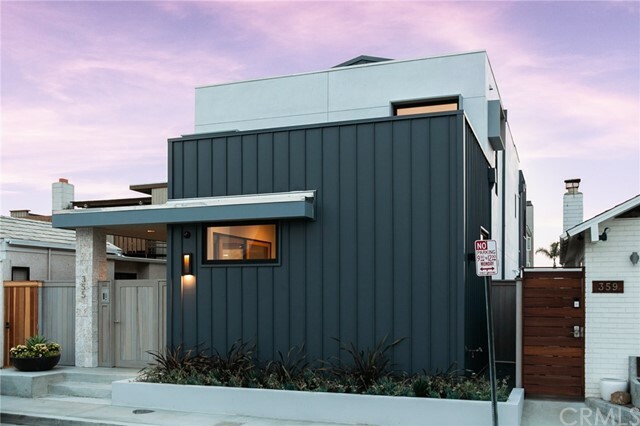 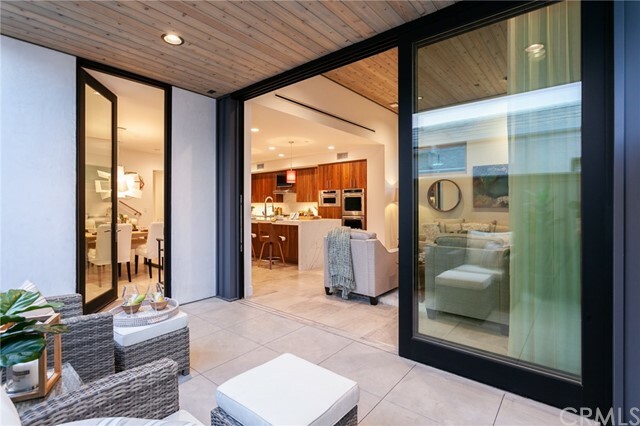 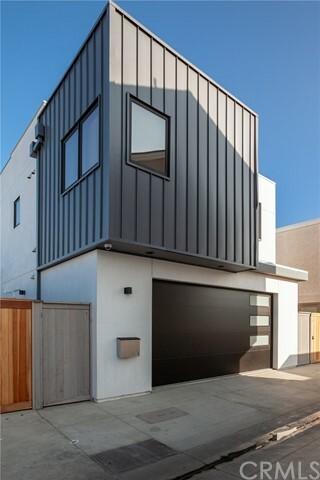 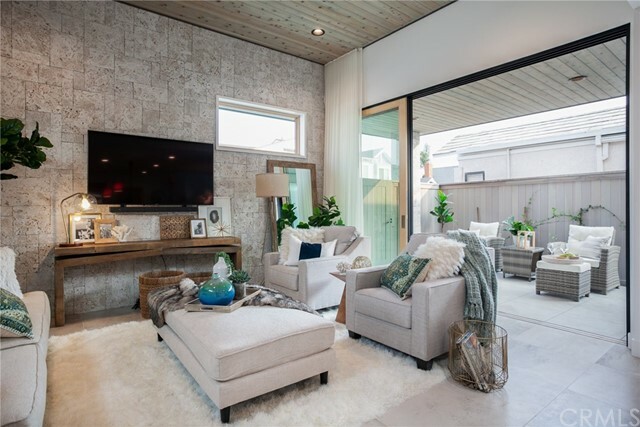 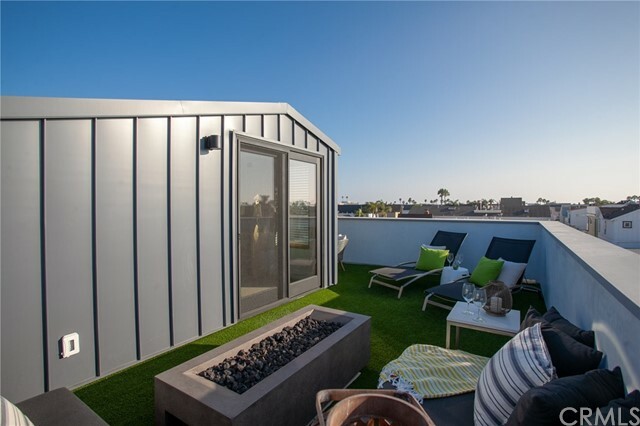 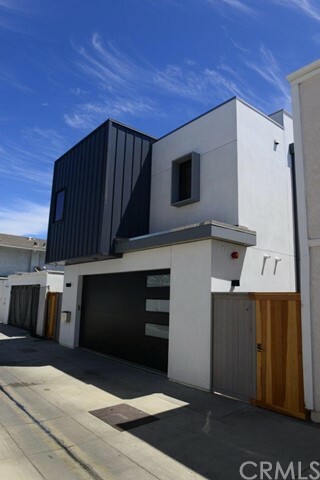 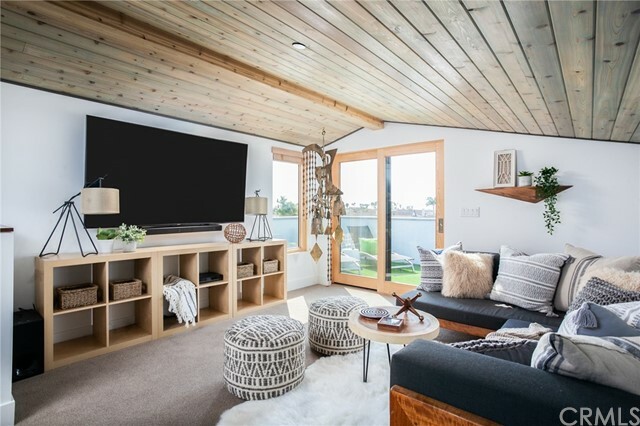 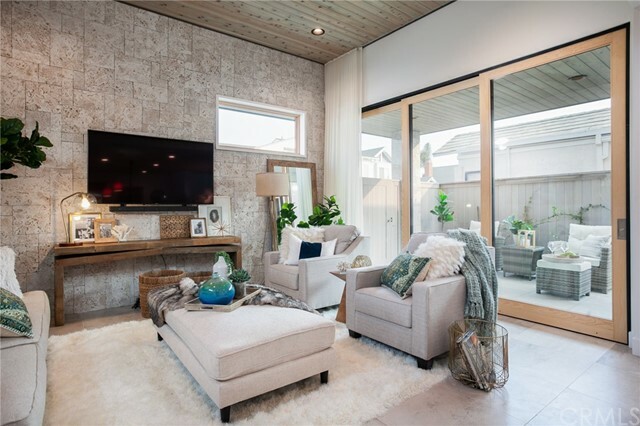 Just steps from the sand, this newly constructed home offers luxury beach living with four bedrooms, four baths, rooftop deck and a bonus room. 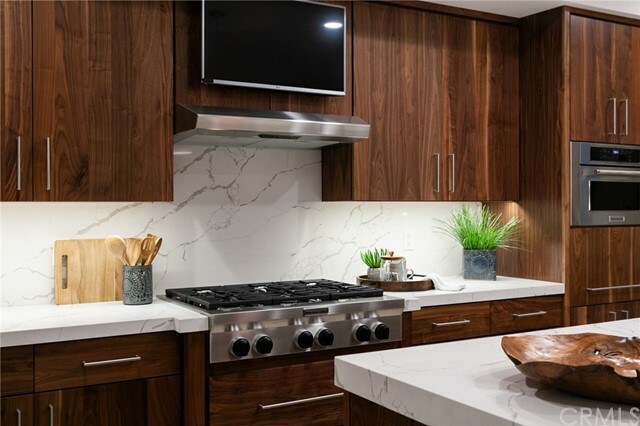 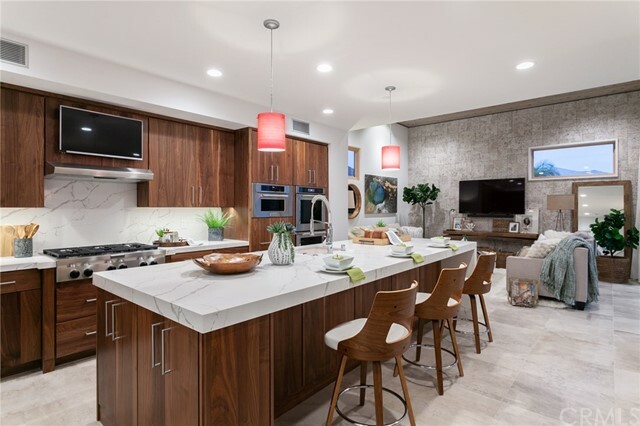 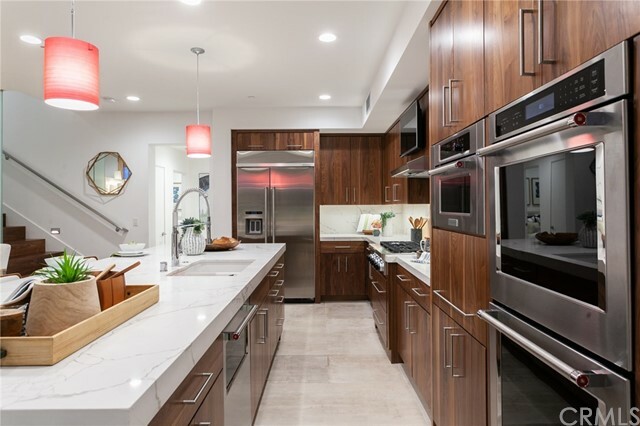 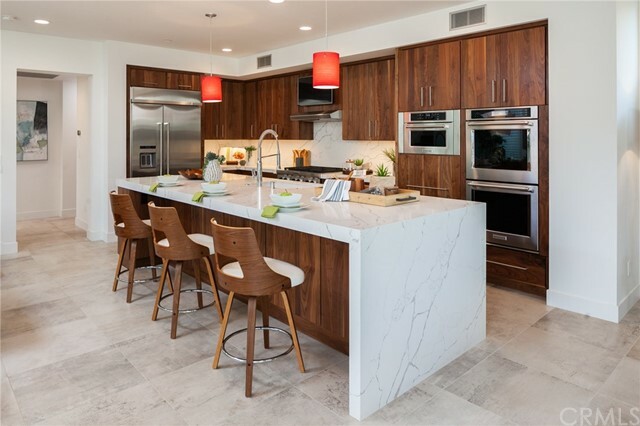 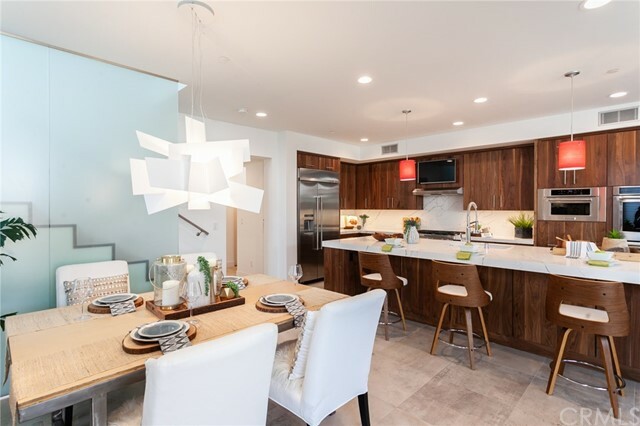 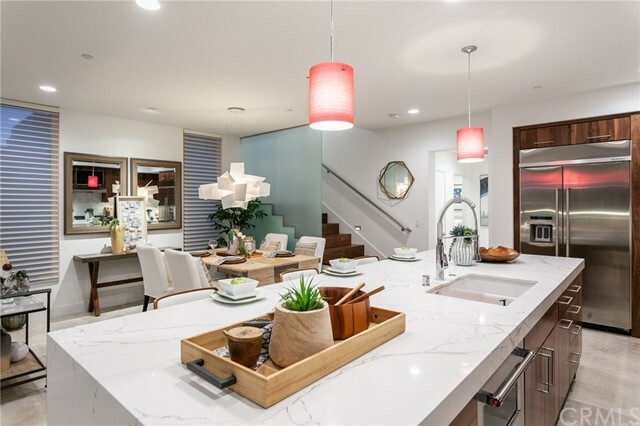 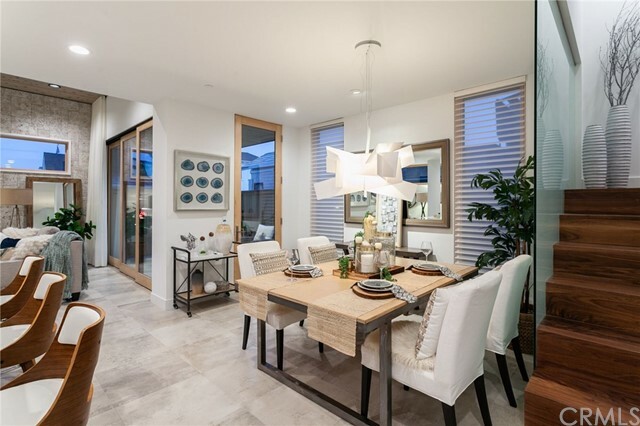 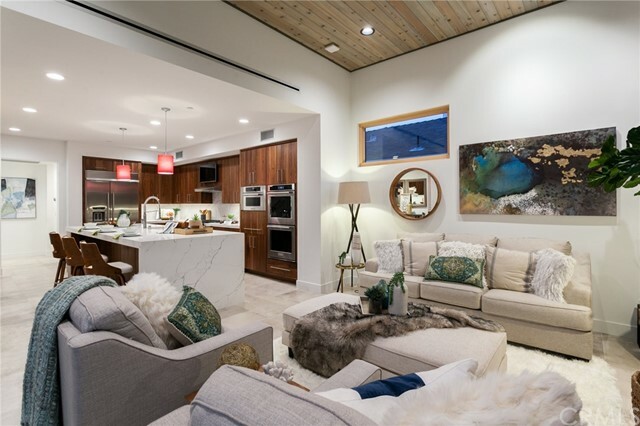 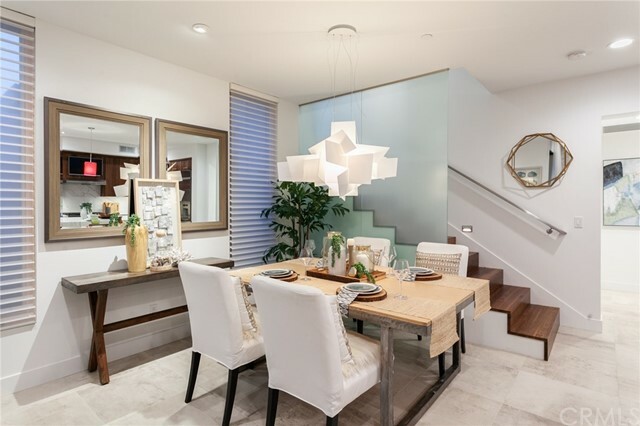 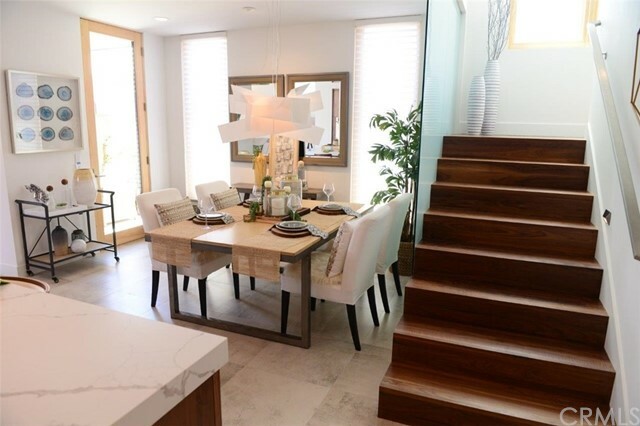 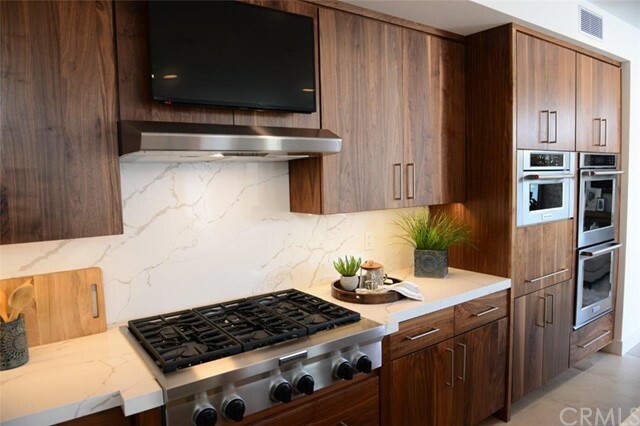 This contemporary home features an open concept gourmet kitchen with quartz counters, top-of-the-line stainless steel appliances, an impressive kitchen island, custom walnut cabinets, and a Blanco double sink with Grohe commercial chrome faucet. 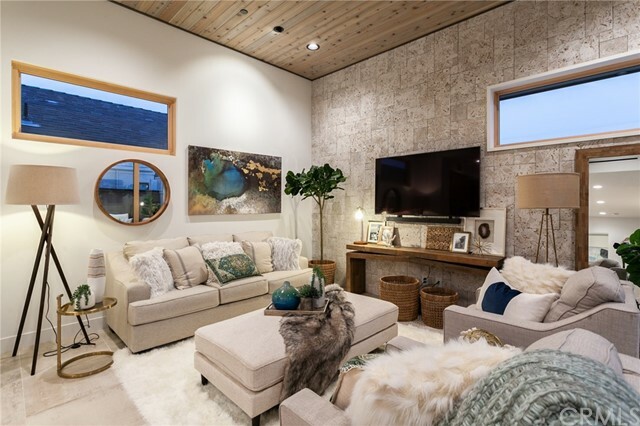 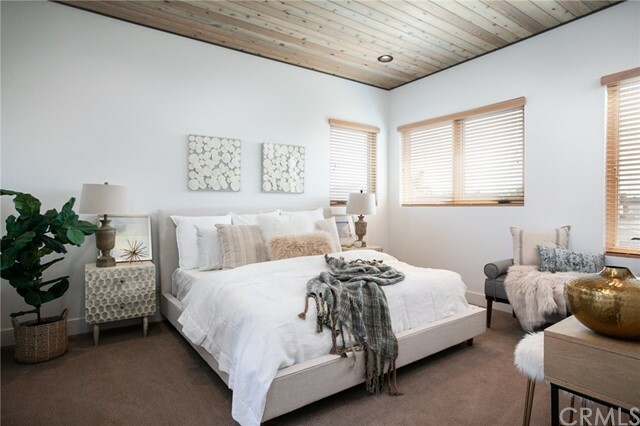 The master suite is the perfect retreat with vaulted ceilings, an abundance of natural light and an incredible bath with custom stone work and an over-sized walk-in closet. 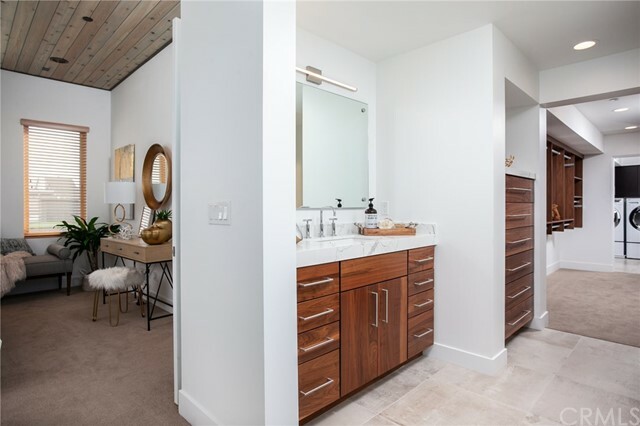 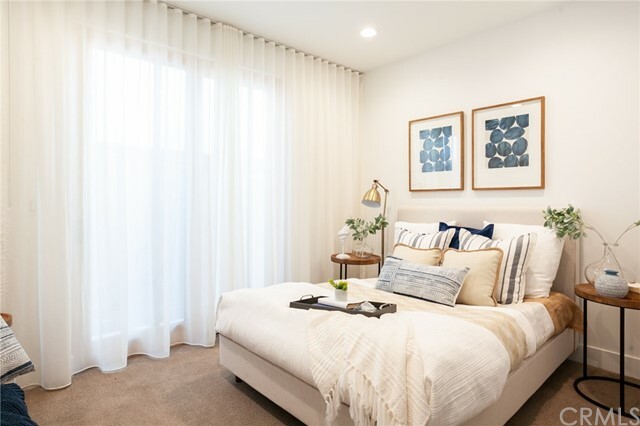 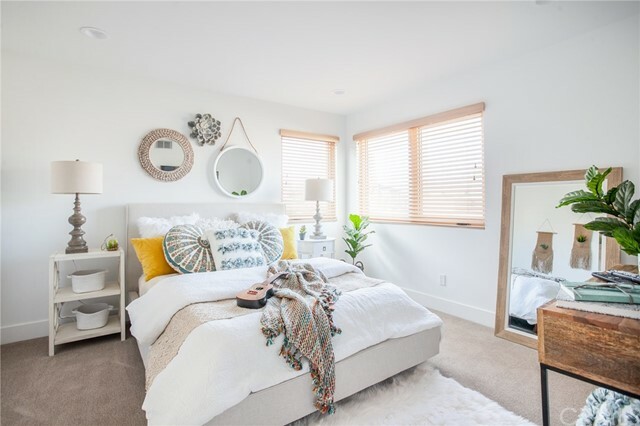 The additional three spacious bedrooms include well-appointed en suite baths boasting custom cabinets with granite or quartz counters, and glass or porcelain tile accents. 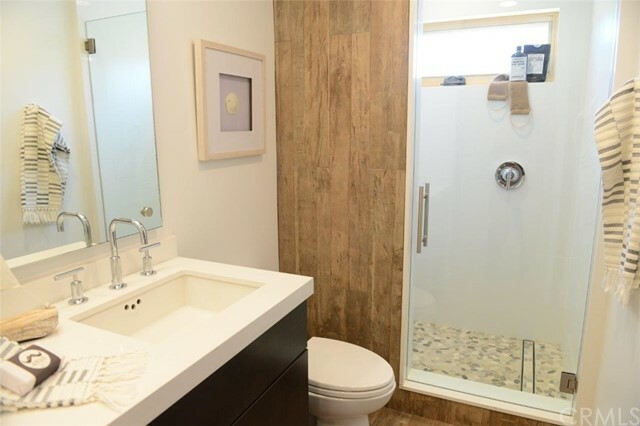 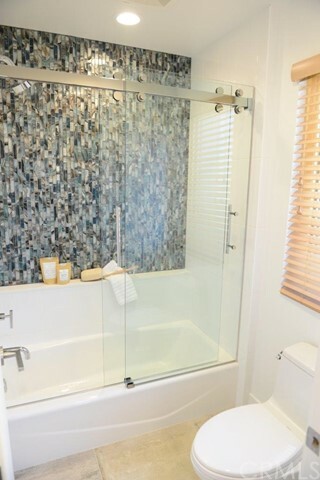 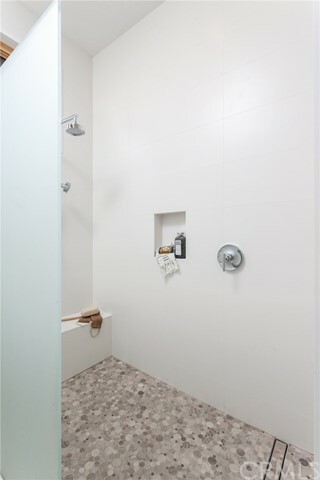 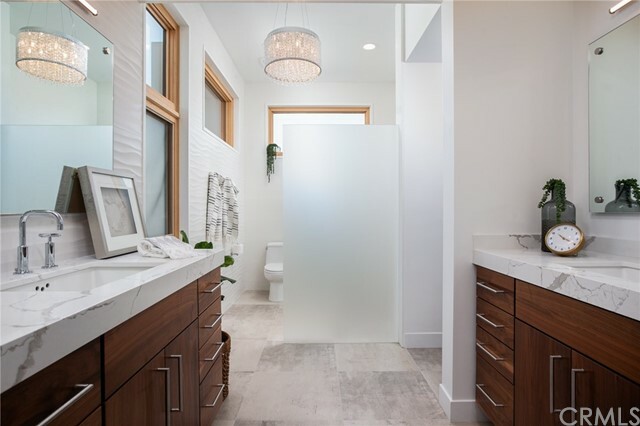 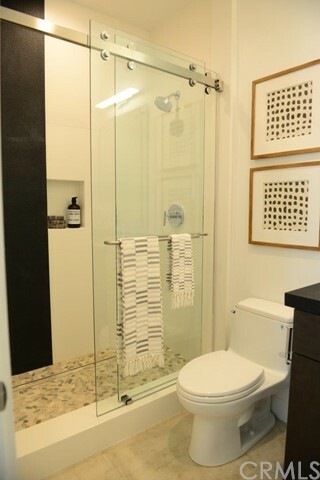 Each bath offers Kohler chrome plumbing fixtures and porcelain sinks. 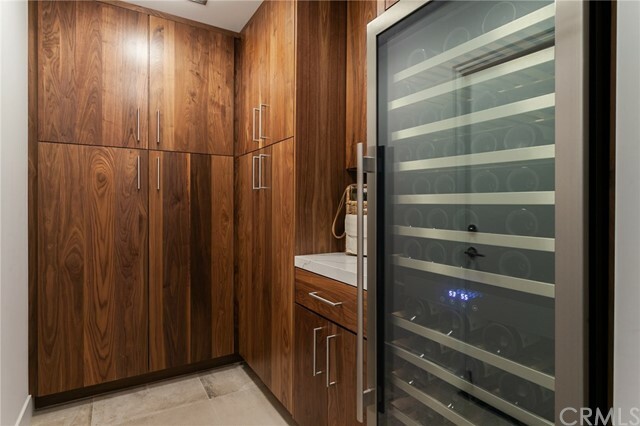 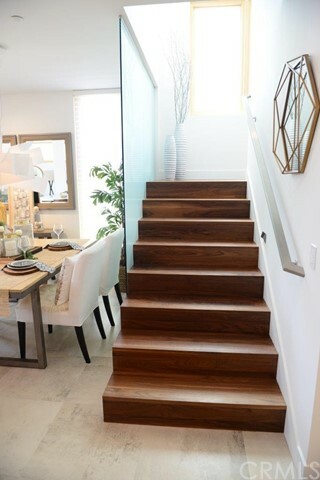 All of the closets are custom walk-ins designed by California Closets. 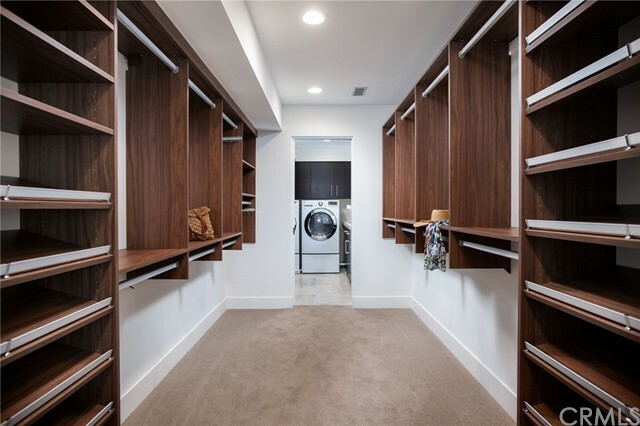 For homeowner convenience, a full laundry room with walnut cabinets and quartz counters is located upstairs with an additional laundry area in the garage. 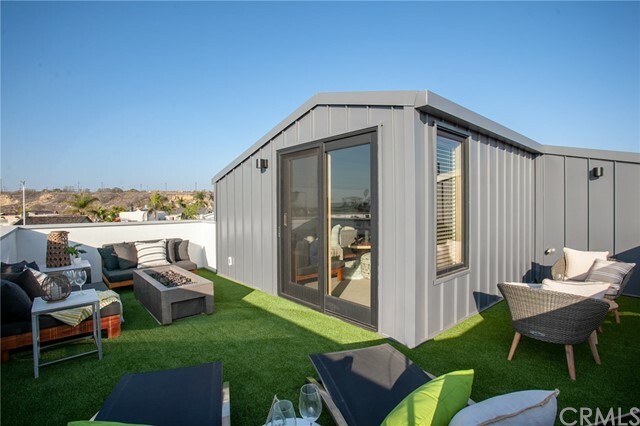 Other amenities include: Lutron Lighting system, Nest climate control with dual conditioning units, 6” Tall Avallon 141 Bottle Wine refrigerator, Hunter Douglas wood blinds, Sierra Pacific windows and glass doors, standing seam metal siding and roof with a 30-year warranty, fire sprinklers system throughout and more. 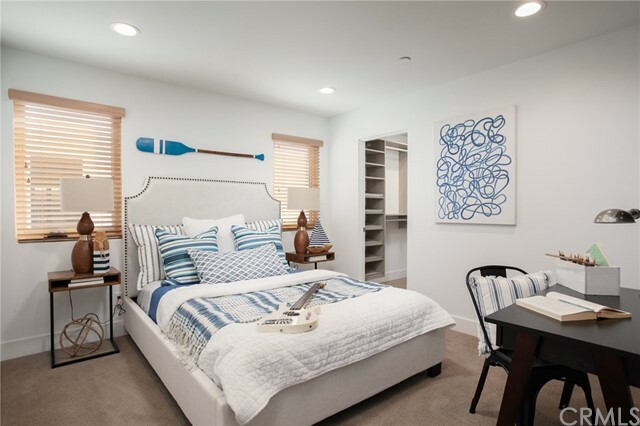 Enjoy beach living at its finest along with the amenities of the Newport Shores Community Association - pool, tennis, clubhouse, BBQ and play areas.